Being a teenager, one is usually faced with picking a university as one of the hardest decisions a young adult has to make that will shape the rest of their lives. 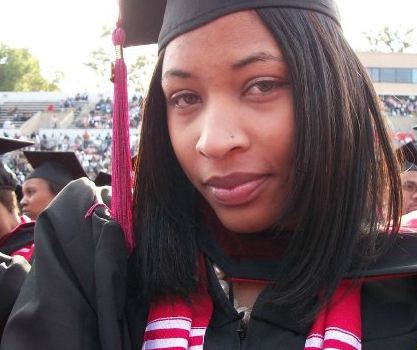 I remember exactly how I chose my decision to go to my alma mater, Clark Atlanta University. I think it was a cosmic decision and it was one of the best decisions I ever made in my life! I am a first generation HBCU college graduate and I am so happy Clark Atlanta University was the decision I made to become a Panther! 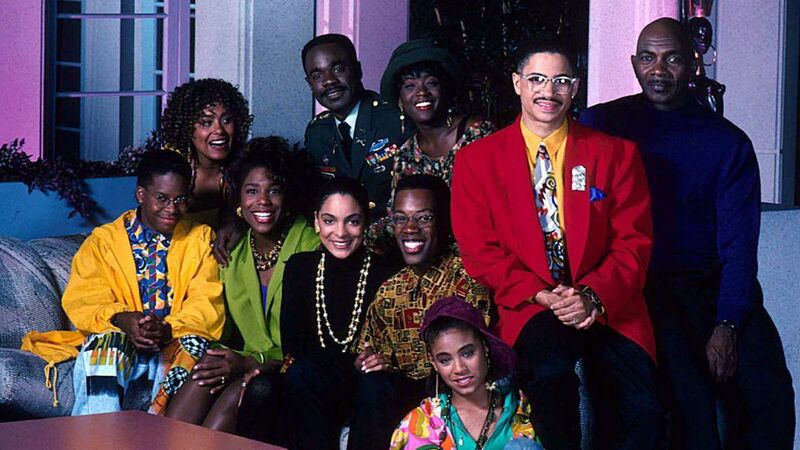 I am a 90s child, and I am so happy to say that I was very fortunate to see a tv show sitcom that depicted an HBCU experience which was A Different World. A Different World was a fictional sitcom that centered around young, black college kids and their stories attending Hillman College. For years I actually thought it was a real college and I knew I was going to attend when I had the opportunity to apply. Too bad Hillman College wasn’t real! It was a fictitious HBCU but people say it got its name from Spelman college. So since Hillman wasn’t an option, to be honest I was stuck for year on where I would actually go but I had a few ideas. One school kept popping up in my life over and over and that was Clark Atlanta University! I did live in Atlanta majority of my life, but I always assumed I would go to a California college, because I wanted to get my mass media degree in Hollywood. Ironically, Hollywood was already in Atlanta and I will explain how. I saw Spike Lee’s 1989 “School Daze” and I was blown away. I never seen a Black film that centered around the HBCU college experience. Spike Lee filmed, directed it and based a lot of his own personal college experience from Clark Atlanta University campus. It opened my eyes to Greek Life, Homecoming, and even some interesting controversial statements that affect African Americans on a subconscious level. 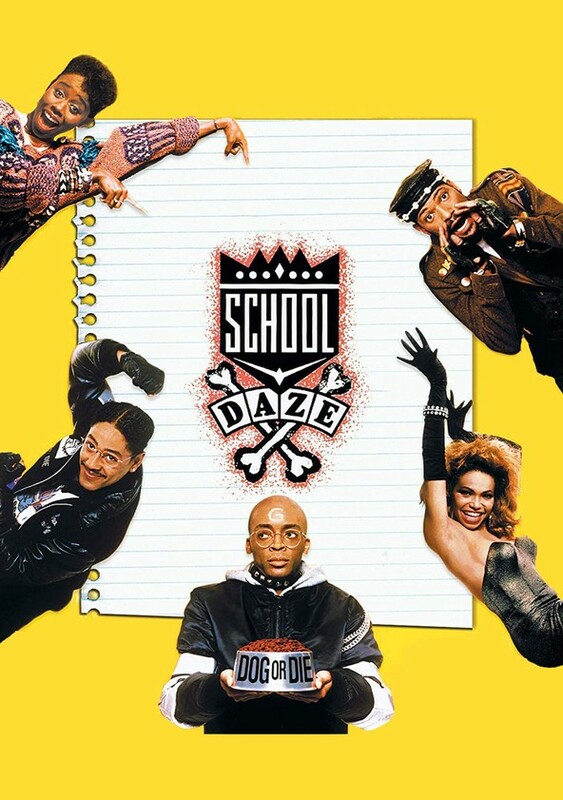 It was even a musical, so the entire production of School Daze was innovative and out of the box. Spike Lee showed my future campus, that was beautifully time capsuled from how it looked in the late 80s; and unlike A Different World where it was on a fictional campus I got to see an authentic college university screened in its true form in the city I actually liked in. Although that movie debuted 15 prior to my college making decision years, it made an impact on my psyche that stays with me today. School Daze was my first light bulb, but not the final light bulb that made my decision to Clark Atlanta University. I was graduating in the early 00s, and I will be honest, no one in my family had any direct knowledge of attending an HBCU. I was curious, but at that moment, A Different World, School Daze and a plethora of 90s tv shows and movies promoted HBCU tees and sweatshirts on their tv stars to give me the motivation to attend but I still wasn’t convinced yet. Remember when I said Hollywood was coming to Atlanta? Well one of the biggest movies of 2003 was about to debut and I was an extra in the movie! That movie was Drumline and it starred Nick Cannon (All That, Wild n Out) which showed the black college experience from a band perspective. So how did I become an extra in Drumline? Its a funny story as this is where the former Georgia Dome (now replaced by Mercedes Benz Stadium) need to fill all of its seats to showcase one of the most prominent moments in the film which was “The Battle of The Bands” face off scene. That was an amazing day. I was just in the audience, you didn’t see me at all in the crowd but of course since I was in the movie I had to run to see it when it debuted in theaters. I had no idea it was another HBCU experience typed movie where it was all filmed on, you guessed it, Clark Atlanta University campus! Another movie about the HBCU experience, and sadly enough was the only other movie that followed School Daze that highlighted a black college experience. It took another decade in a half for someone to make a movie to follow behind Spike Lee, but it was perfect timing for me! Drumline came out the year before my senior year in high school, now I was truly motivated to go! I now have two college movies, both that took place on Clark Atlanta University’s campus and to me it was a sign to consider it. Even during my matriculation at CAU, another movie was made on my campus, which was Stomp the Yard, yet another cosmic alignment that Clark Atlanta University is one of the best HBCUs to attend and clearly to film a movie around. Now I know what many of you all are thinking. So tv shows and movies influenced my college making decisions? The answer is mostly yes! Representation matter more than anyone thinks. I am grateful Spike Lee, who recently just won his first Oscar, decided to break into the industry to capture a true HBCU experience and do his own version of Animal House! Spike Lee did attend Morehouse college, but it was Clark Atlanta University’s mass media department is where he got all of his film school undergraduate accreditation to become the legendary director he is today. I am also grateful to all of the TV shows who wore HBCU paraphernalia, which was a big fashion staple in the 90s which also influenced me constantly as a child to go to an HBCU. Not everyone’s family went to college, let alone even an HBCU. I was inspired to go to college and have my own “school daze” dream to become a black college graduate at Clark Atlanta University. My exposure came from media, in which is the same industry I got my Bachelor of Arts degree in Mass Media Media and I am personally thriving in today as a full time blogger and digital content creator of my platform KiwiTheBeauty.com. It may seem like I chose my college based on television and movie aesthetics but it was deeper than that of course. The media influences drew me in, but ultimately Clark Atlanta’s mass media curriculum programs are some of the best in the Southeast! It has been a beautiful campus where CAU alumni were birthed from including rising writer and director Kenya Barris (Blackish,Grownish). I am happy I had the representation of wonderful media influences, because if not I possibly would not have went to Clark Atlanta University, let alone any historically black college. Now I can proudly tell anyone that going to an HBCU was one of the best decisions I made, for the culture and direction for my career goals. 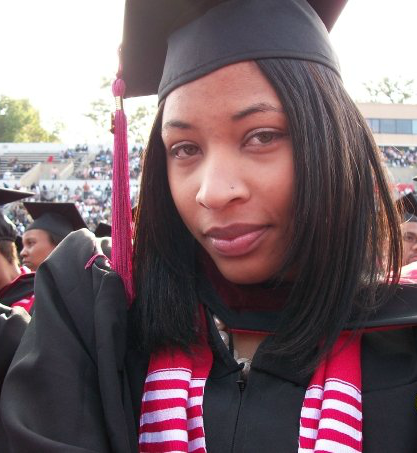 So proud I made the wonderful decision to graduate from Clark Atlanta University. This year I celebrate 10 years of being an alumni of CAU, and I also share this anniversary with Home Depot’s Retool Your School Campus Improvement Program. Since 2009, The Home Depot’s Retool Your School Campus Improvement Grant Program has invested more than $2 million dollars to update, upgrade, and uplift HBCU campuses. Ten years later, the Program is deepening its commitment to HBCUs by awarding the highest amount in the Program’s history, $500,000 total in campus improvement grants to 10 winning schools – celebrating the past and future success of the Retool Your School Program and our country’s HBCUs. 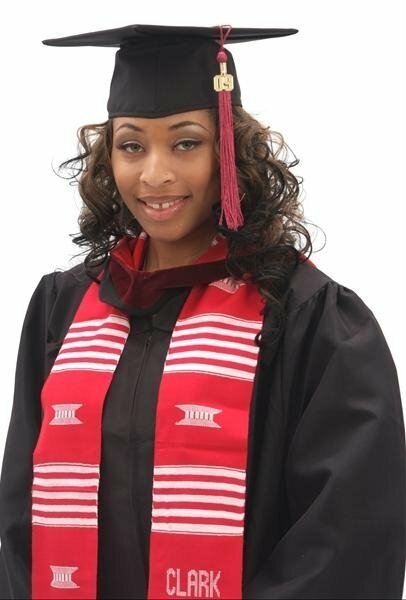 If you attend or a HBCU alumni I highly recommend you visit RetoolYourSchool.com and apply your university for an amazing collegiate remodeling for your campus! Inspirations can come from many places in different forms and sizes. So long as it does you good, go for! well done! Oh cool, I’m glad Home Depot does this! Happy 10 years of being an alumni. That’s pretty dang awesome. Ah yes, college. I remember wanting to go to UCLA because one of the movies I was watching showcased it really well. Especially for music and the arts. Hope you loved it there! So cool that you can look back and realize that you made the right choice. This sounds like a great school. Yassss! This is why representation is so important. 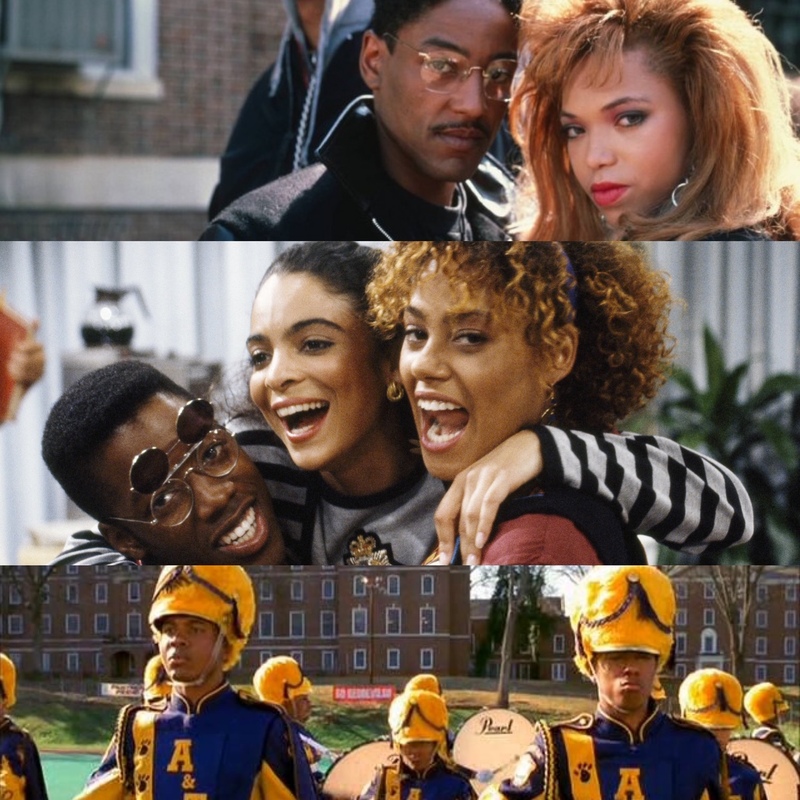 I grew up in the 80’s – 90’s and wanted to go to a HBCU so bad because of the wonderful shows and films that came out. Great job on actually going to an HBCU and experiencing the education/culture firsthand. The media representation is better now and days verses when I went to college. Had I known about this cultural experience you get at HBCU I probably would’ve attended one. I did tour several HBCU tours, but didn’t feel it was important to go until I was about to graduate my PWI. I grew up watching a different world as well. At first, I wanted to attend an HBCU, and then I changed my mind. I got into Hampton, Howard, Norfolk, but coming from NY I wanted to be away but not too far. I grew up watching a different world as well. At first, I wanted to attend an HBCU, and then I changed my mind. I got into Hampton, Howard, Norfolk, but coming from NY I wanted to be away but not too far. If you know what I mean. sounds like you made the right decision. sometimes it’s nice to take a step back to evaluate what we really want. Well, that is power of media really. You just put it in text but that is what happens to most of people really. Brave thing though on sharing, good job. Not everyone can put these into clear words. Media is very powerful and good media can change lives for the better. Choosing colleges is so difficult and a good advice goes a long way in shaping our future for the better. Thanks for sharing. Nice! This is a very interesting post. My cousin went to Howard University and she loved it and thrived! I love all these shows you talked about. Great job on following what you really want and finishing your course there. Glad to know that the influence of media on you is on a positive side. you better come through with it panther! best lesson, to always find a way or make one! That is such an inspiring story about college. Media is really a powerful tool these days to influence our decision. I wish my nutty high school educated and pushed us more towards HBCUs. Never attended, however I’m still proud of them and their legacies! It was very difficult for me to decide where to go. I finally did but still have some regrets. I absolutely love this, and definitely had an influence on why I chose to go to an HBCU. it was nice to read about your personal achievements. Congrats! I toured the HBCU’s when I was a teen and fell in love with Clark. It’s where I wanted to go but life had other plans. Looks like you had a great experience. Wonderful testimony of your decision process and experience which I’m sure will help a lot of other young people as well. Always kinda wished I attended an HBCU for the experience! Well there’s always grad school! A Different World is one of my favorite shows. It definitely had an impact on me. I’m an HBCU alum too! I didn’t go to an HBCU, but I would’ve went to Spelman if I could have afforded it and it had my major. I ended up going to the school that gave me the most scholarship dollars and had a competitive journalism program – Mizzou. Boy seeing all those shows depicted here definitely brings back some great memories. It’s further proof that what we see in the media directly affects us in one way or another. Even though my daughter is only 9 she wants to attend an HBCU mainly as a result of her obsession with A Different World. I didn’t attend an HBCU. My husband did and several of my close friends did. Their connections to their colleges/universities runs deep. Our son is only 9 and he’s well aware of the HBCUs here in Atlanta. It’ll be interesting to see if he chooses to attend and what his reasons are. I would love for my kids to have the HBCU experience. I never went to college so I don’t have that personal experience. However, Babe went to Morgan State which is an HBCU and our kids have at least been on the campus. I love how what we watch ends up influencing our lives. College is such a great experience. I wish I had chosen my own college more carefully. I didn’t attend an HBCU but this is a great example of how media can be an influence for good. Congratulations! This is a wonderful post about how social media can positively affect someone, good for you! I didn’t go to one. But very cool you did. Always looked like a fun experience. Seems like the colleg shows have been replaced with reality tv. But at least there are some entrepreneurs on the shows that show that as an option. I loved the movies that you mentioned and grew up watching ‘A Different World’ religiously. I too dreamed of the community and culture of a HBCU environment. Though I attempted a predominately white institution, I lived in the African-American themed dorm all four years. Representation and community truly matter.